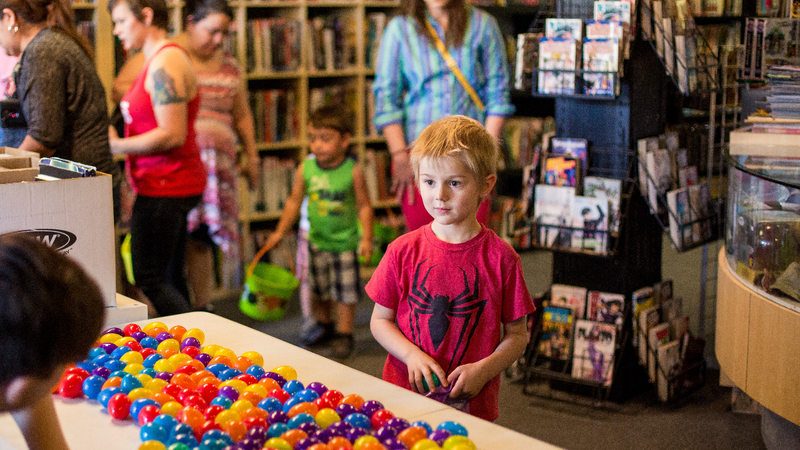 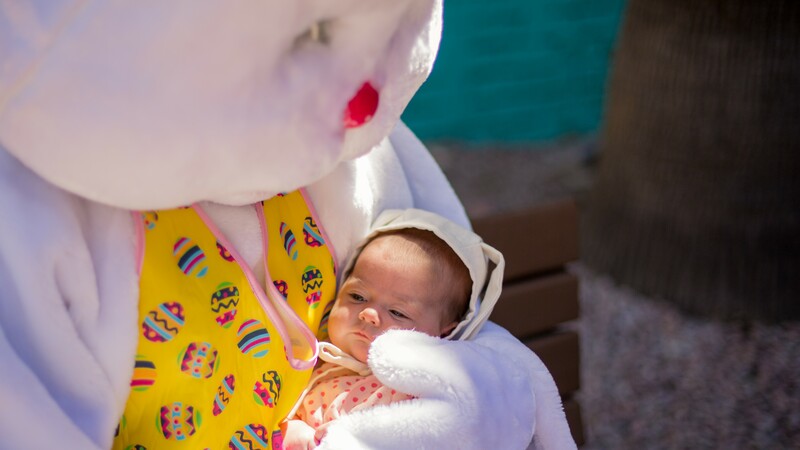 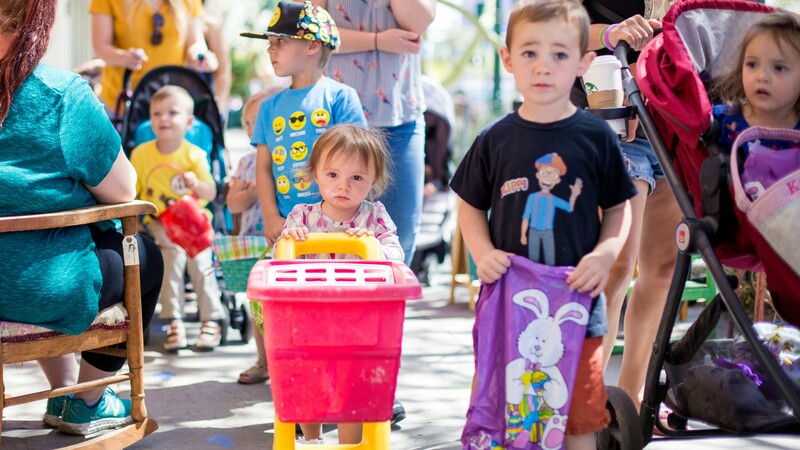 Hop to downtown for the Tiny Tots Egg Hunt, an event that attracts around 1,000-1,500 families to downtown Mesa to collect Easter Eggs at various businesses along Main Street. 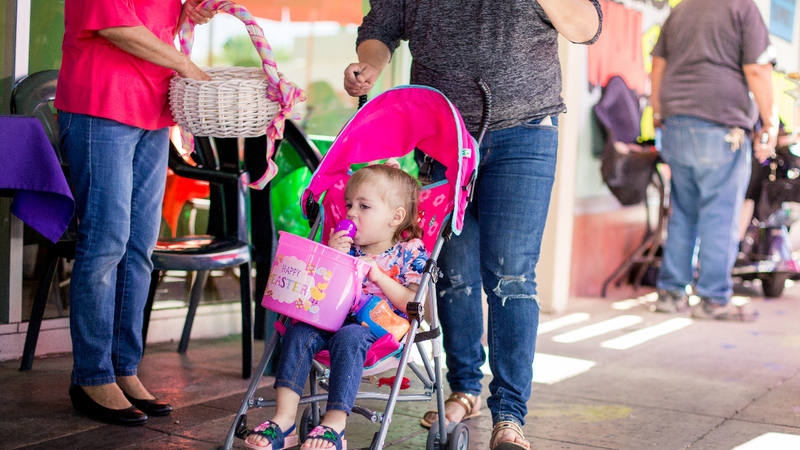 The event is geared towards toddler-aged children and their families and has been a fan favorite for years! 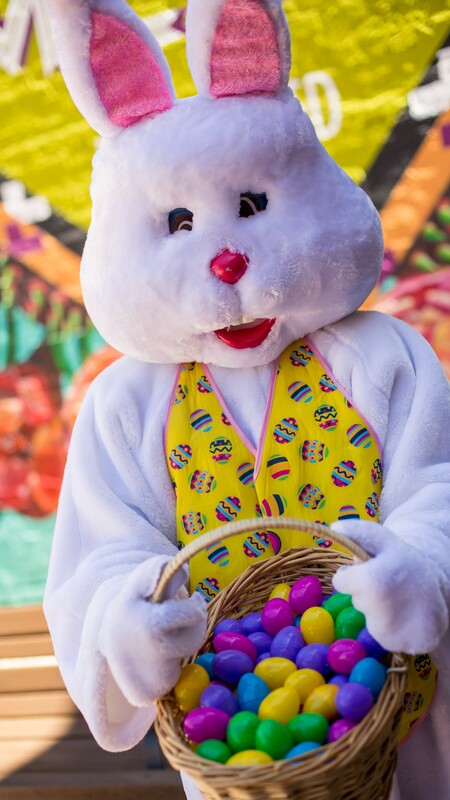 Vendors can expect to arrive around 9:45-10:15am to be set up no later than 10:30am. 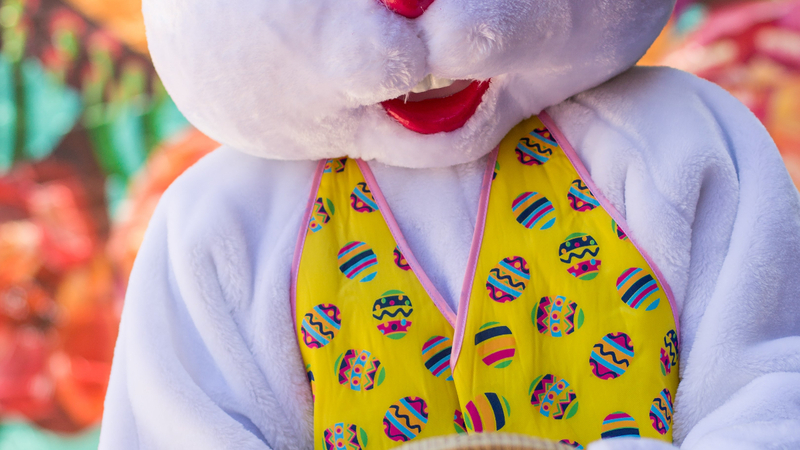 Attendees tend to arrive early and stand in line for eggs long before the event starts which is a great opportunity for vendors to sell. 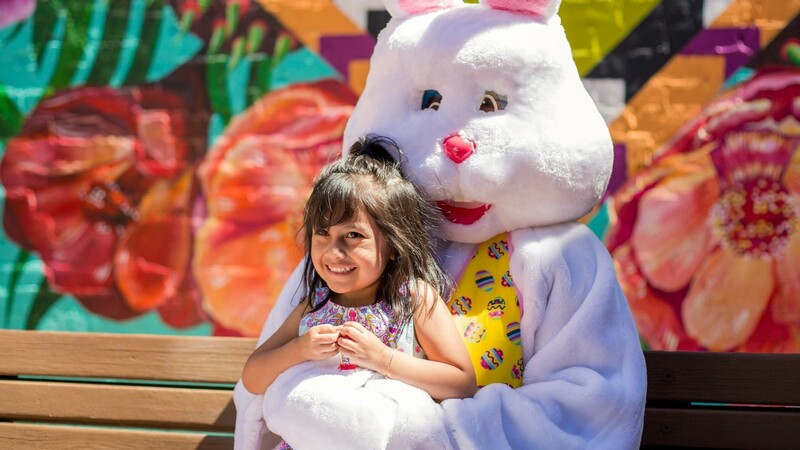 Families with young kids ages 1-5.